This Bible Study is taught by Dan Siemens, Steve Twiss, and Chris Grassman, all long-time members of our church. The class is currently working through a the FOUNDATIONS STUDY from Resolute Men's . 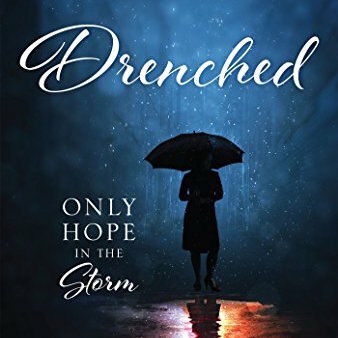 This Bible Study is taught by Sheri Lynch. Currently studying SACRED RHYTHMS by Ruth Haley Barton. ​ Click Here for more info. 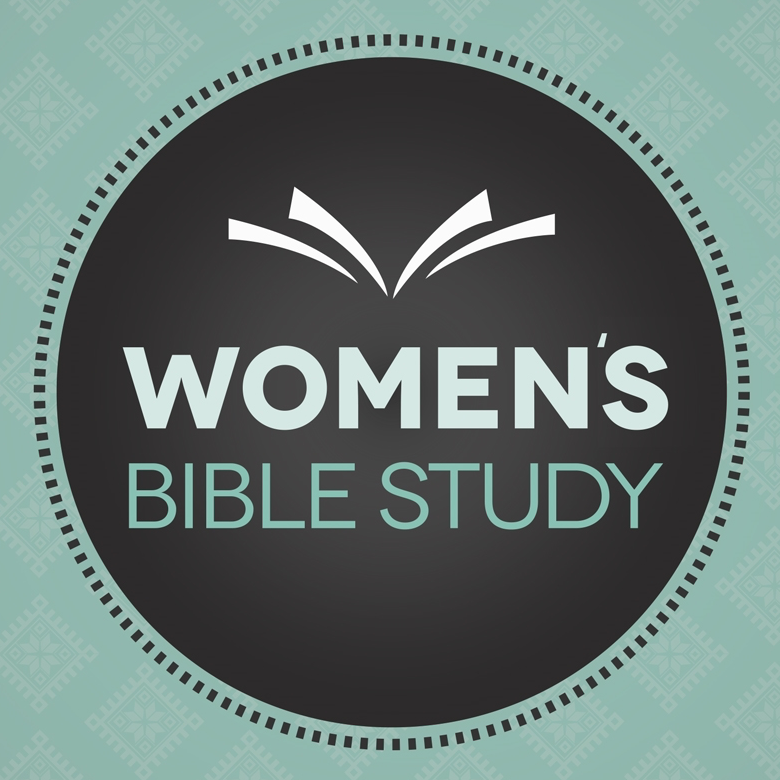 This Bible Study is taught by Jackie Nelson, Nancy Dewing, and Ally Bunting. 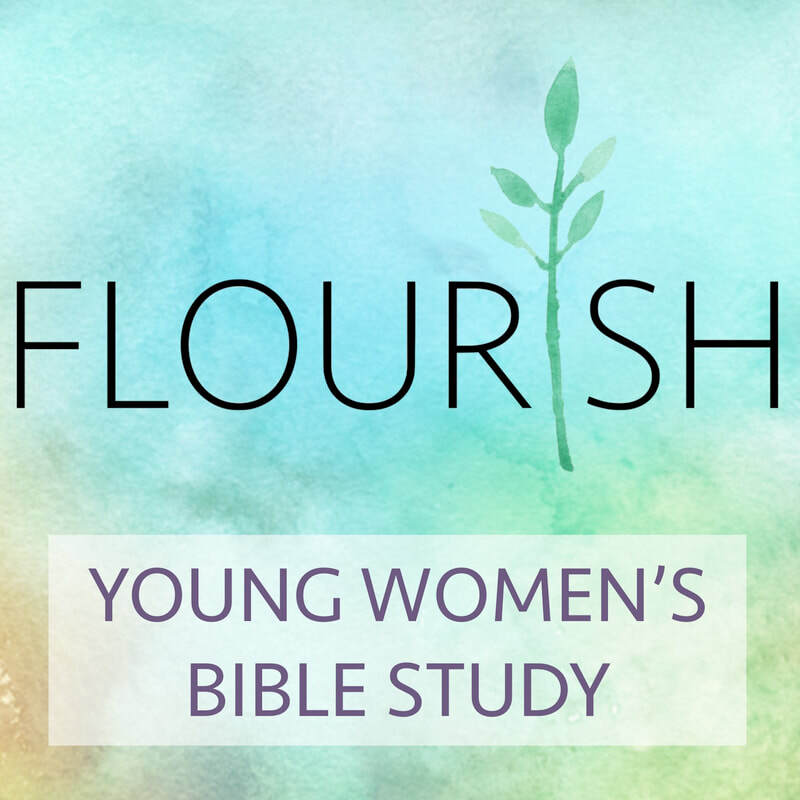 They are currently working through a study called "Becoming a Woman of Purpose"
This Bible Study is taught by Kris Pierson and Dewey Roth. 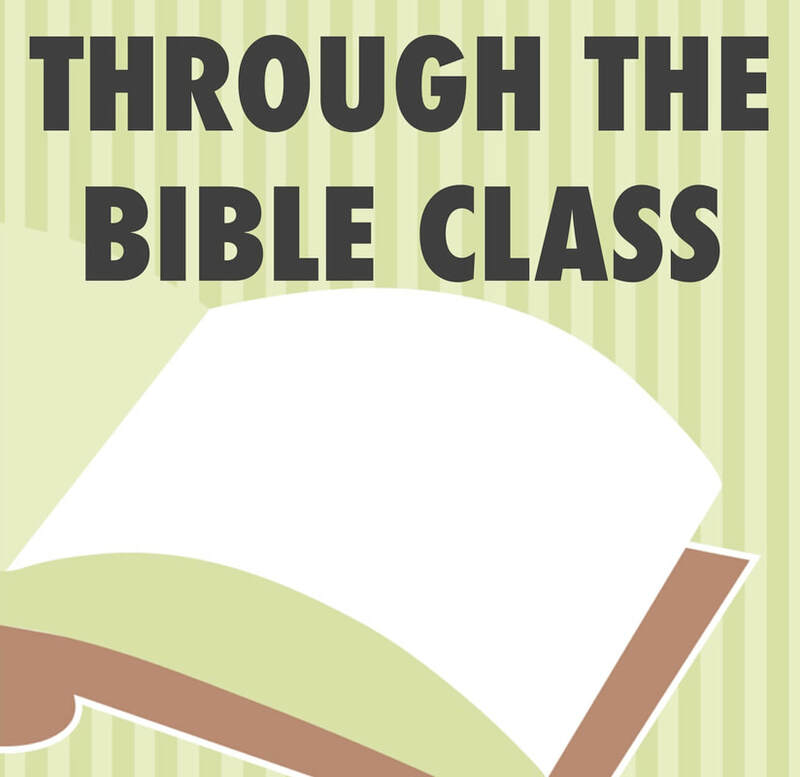 The Through the Bible Class (meeting on Sundays at 10:30 AM) will start walking through the book of Romans on February 3. Our class leaders will be using N. T. Wright's study guide, Romans for Everyone. "With a scholar's mind and a pastor's heart, Tom Wright walks you through Romans in this guide designed especially with everyday readers in mind." This Bible study is led by Pastor Dave Burkum. Each week we cover a new passage of Scripture. 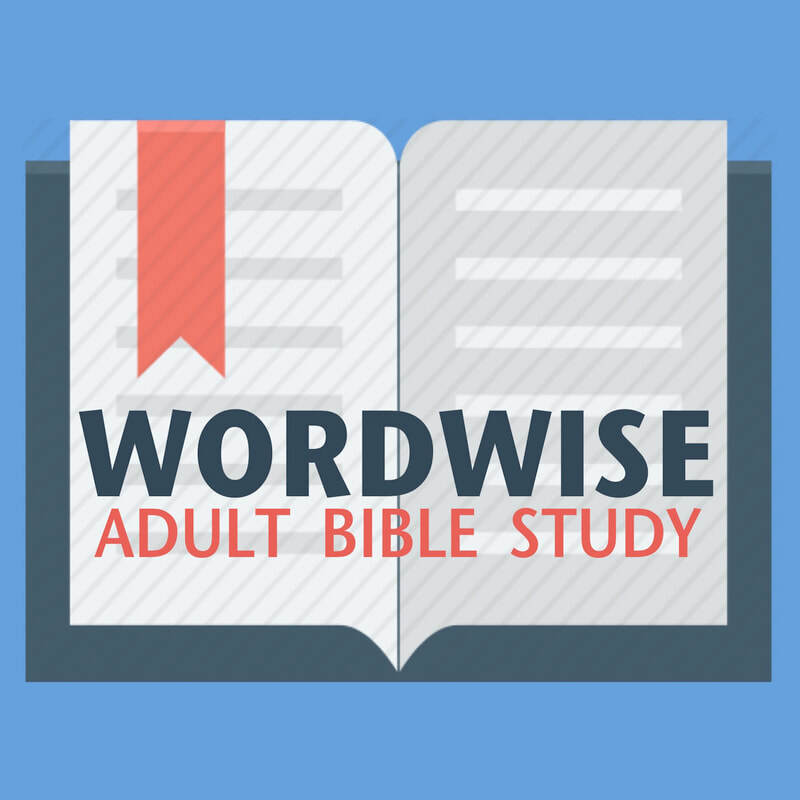 Check the Soon for Adults Page for our next study date. 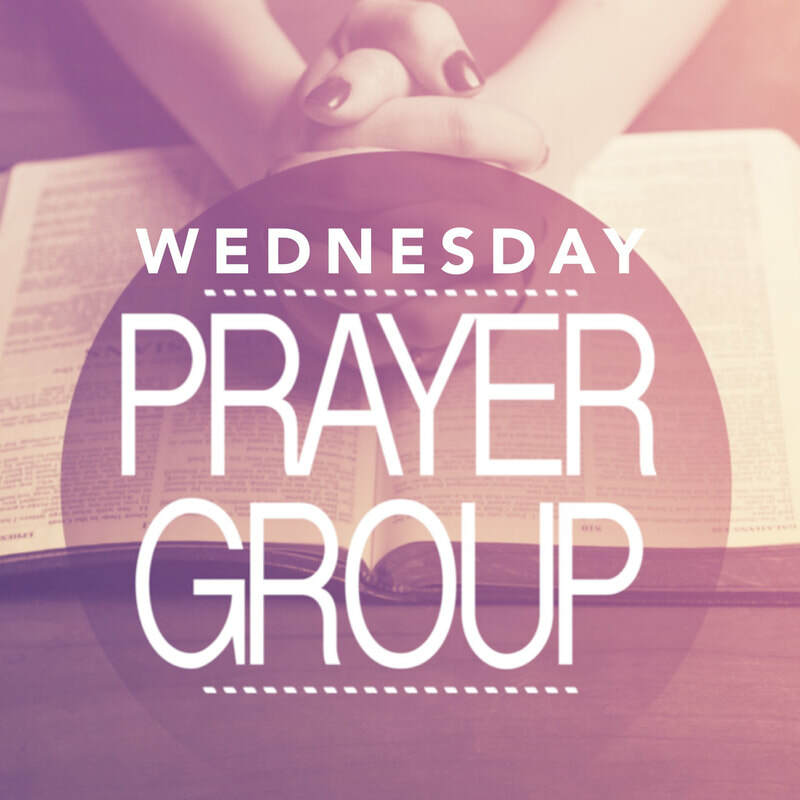 This spiritual growth group for men under 50 is led by Pastor Jonathan Miller. 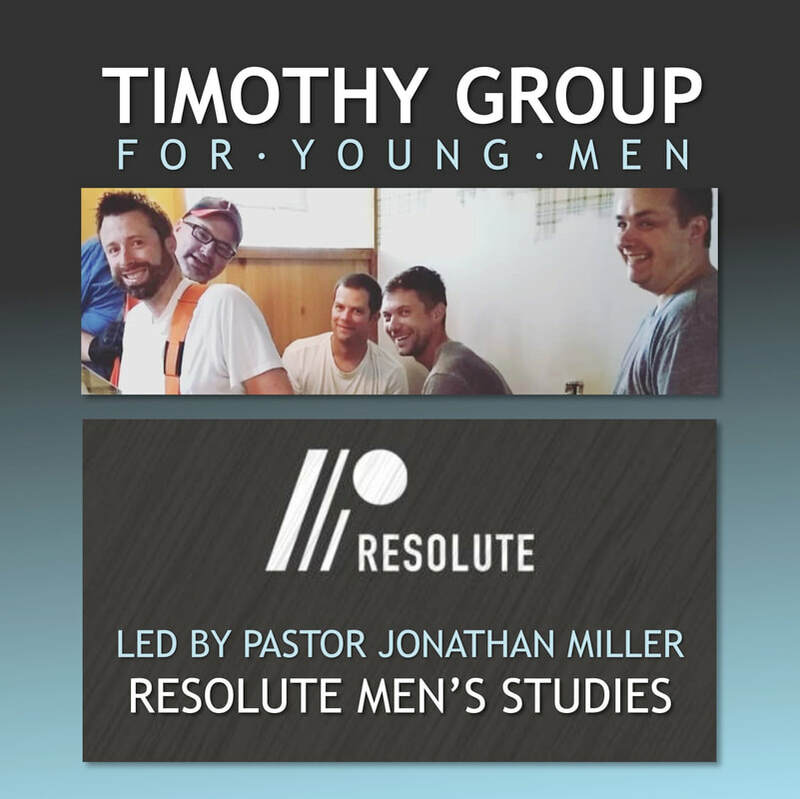 The group is working its way through a series of nine study series from Resolute Men's Ministry. Come ready to grow in your faith and to build some solid relationships with other men looking to do the same. Read through the Bible with Pastor Dave. The Pathways Class teaches you to follow a one-year reading plan. You will also learn how to journal and identify helpful insights for life from your reading. If you want to become a person with a deeper understanding and knowledge of Scripture, this class is for you. The class will begin on January 5, 2018. 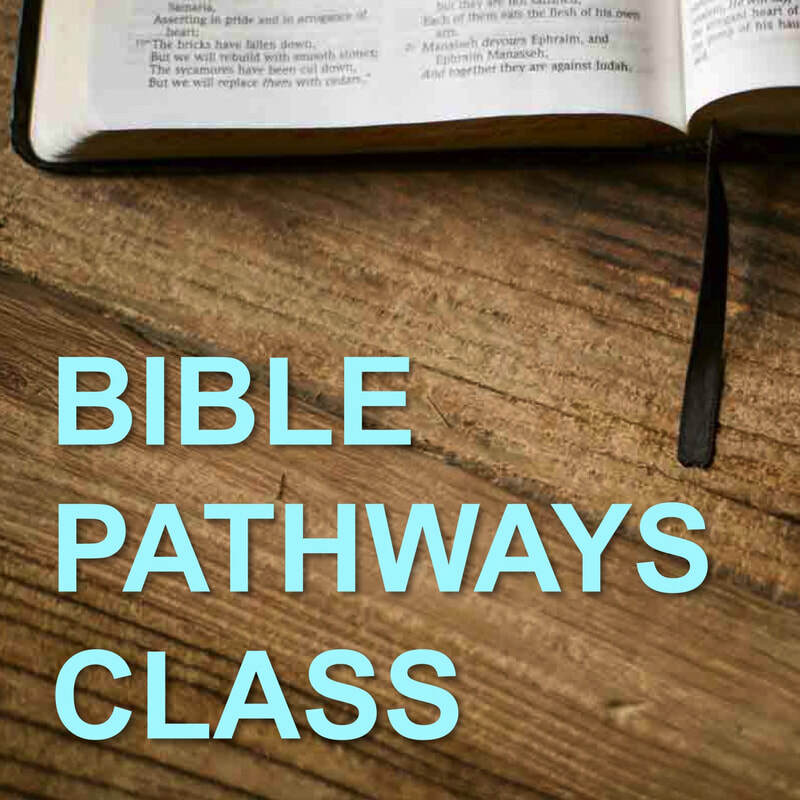 Check the church calendar or the other activities page for the date of our next Pathways Class. WHEN: Most Mondays | Check the church calendar ​or the upcoming activities page for our next study date. 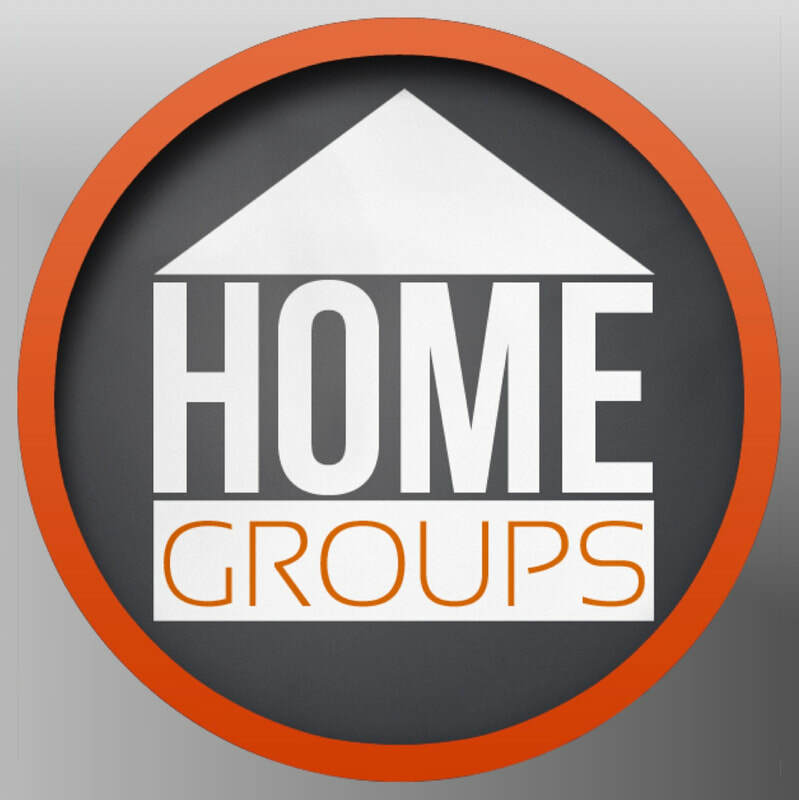 HOME GROUPS are led and hosted by Valley members with help from our pastoral staff. These groups are a good opportunity to foster friendships, have fun, serve together, and to grown in your faith. Home Groups use enrichment resources from RightNow Media. All participants get a free account with RightNow Media so you stream all content anywhere. This Bible Study is taught by Sheri Lynch, deacon of benevolence. Currently studying SACRED RHYTHMS by Jan Johnson. More information about this retreat will be posted soon. 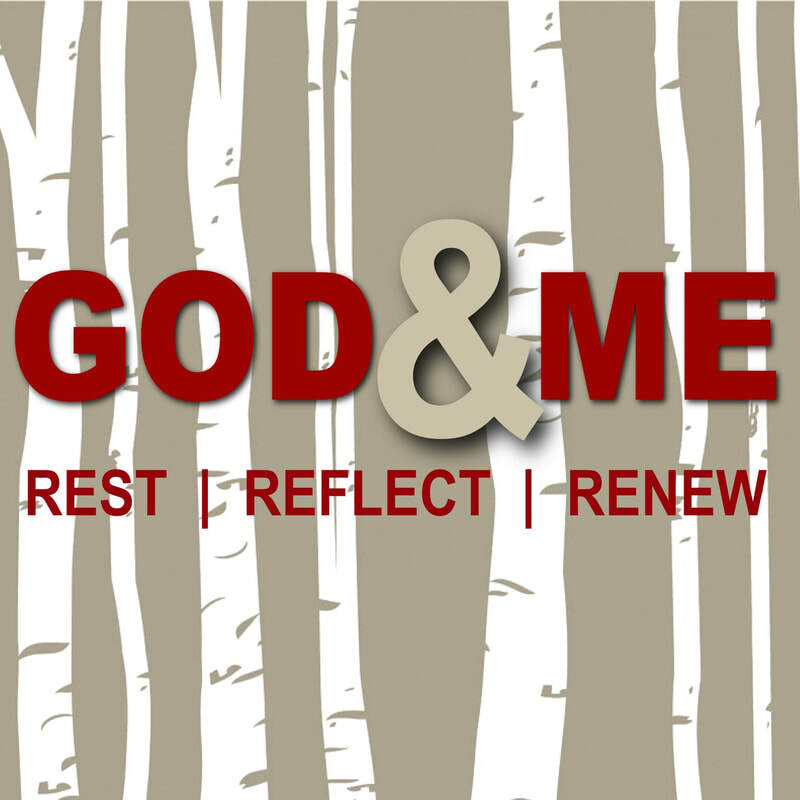 This annual silence and solitude weekend is intended to give participants an opportunity to get some alone time with God for rest, reflection, and renewal. For more details, contact Pastor Brad Dewing. 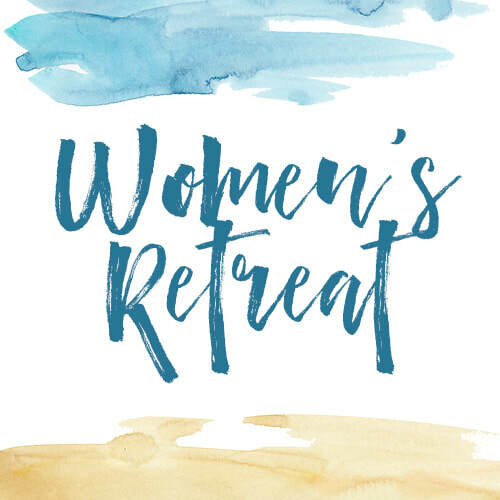 Dates for our next retreat will be posted soon on the upcoming events page.